Video Locating HF Interference. Author - Peter Marks. 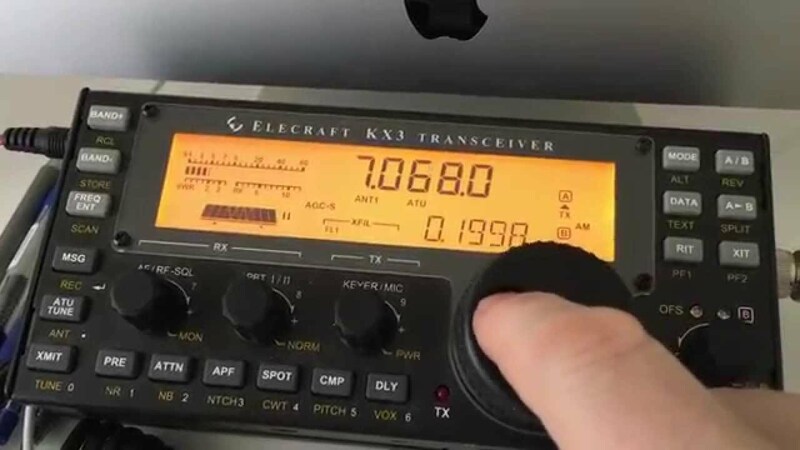 In recent months I've suffered very annoying interference to my HF reception, particularly on 40m. After walking around with a portable receiver and failing to find the source, all house power was turned off and the interference was gone. You won't believe the eventual culprit! (Chinese switching power supply gone bad).